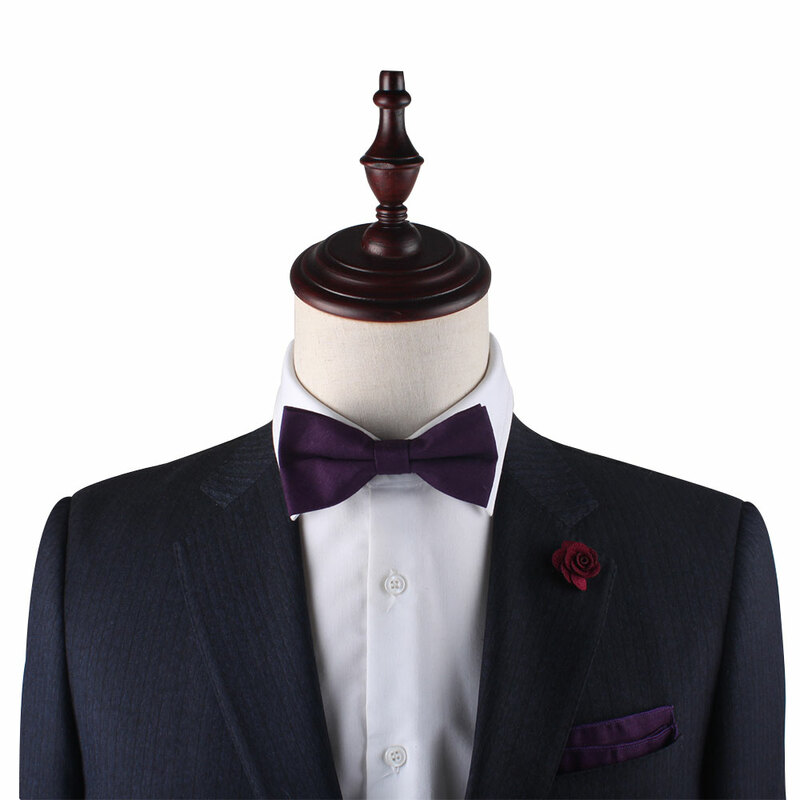 Harness your inner king when you choose the Dark Purple Bow Tie and Pocket Square Set to wear to your next big event. 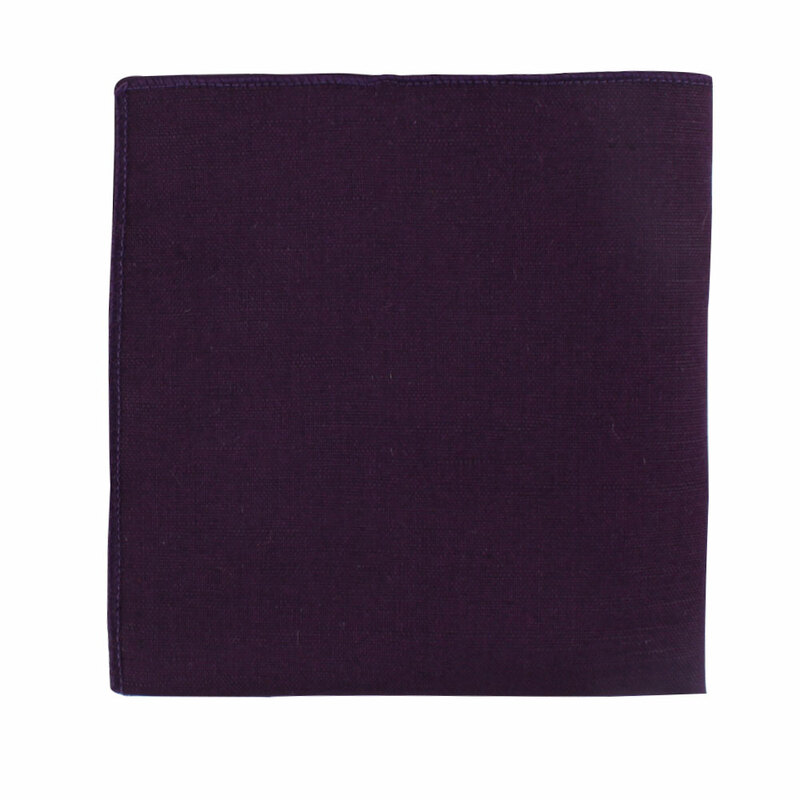 The royal colour purple will have you feeling handsome and honourable as any man should. Pair this set with our Purple Flower Lapel for triple the royalty. This makes for perfect gifts for men who know their worth! Grab one as a groomsmen gift to match the dresses worn by the bride’s wedding party or purchase one to give to the groom himself to remind him that he is regal and prestigious in everything he does for a confidence boost on his wedding day. 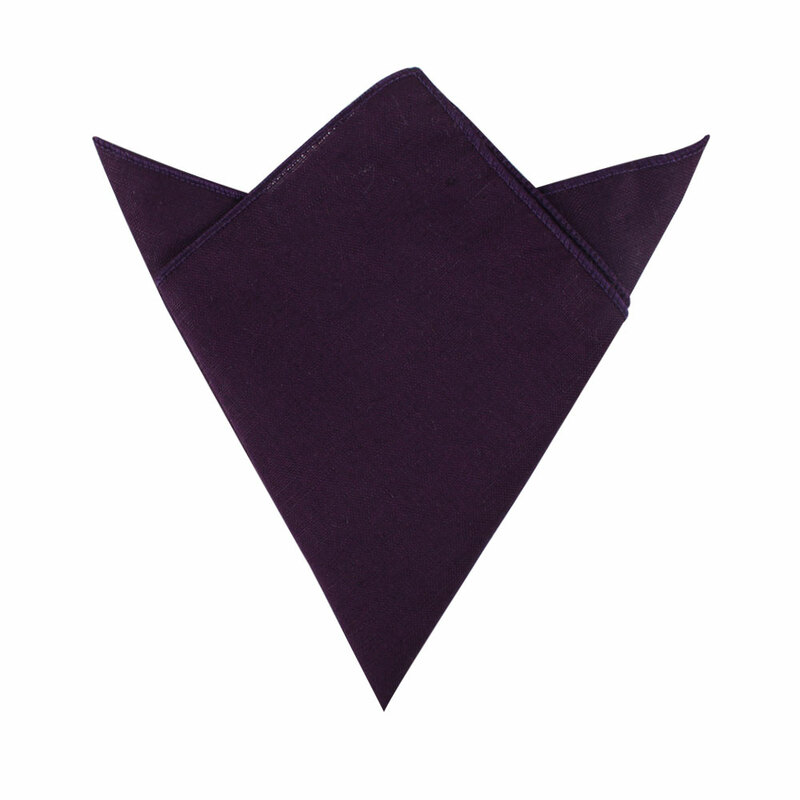 Show off your love for life and your impeccable sense of style with the choice of this Classic Navy Pocket Square. Not only are these great gifts for men, they make nice groomsmen accessories for matching the beautiful navy in the bridesmaid’s dresses or even as a pocket square for the groom himself. Either as a gift for him or as a groomsmen accessory, no one can go wrong with this very versatile Navy Pocket Square. This contemporary bevel-shaped design with a dashing blue stripes is strikingly a simple, yet attractive feature and will add an extra touch against to any shirt. This beautifully designed Carbon Fibre Tie Box with glass lid makes a perfect gift for the man who appreciates the finer things. It stores up to 12 ties protecting them from dust and displaying them brilliantly in the glass display surrounded by carbon fiber! Get yours for this great price today. Wow! That is what you will be saying every time you see yourself in the mirror adorning this Baby Yellow Bow Tie & Pocket Square Set. 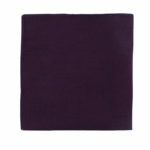 It is striking and vivid, especially against a dark grey suit or a black suit. 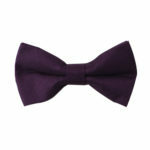 Make your outfits as exciting and vivid as your lifestyle by choosing to put this tie in your collection. Stand out in the crowd or get this as a gift for your groomsmen so that your wedding party will certainly stick out as they stand beside the groom while perhaps matching the yellow found in the bridesmaid’s dresses. 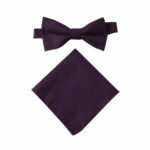 Order your matching sets online today for your next big event in which you want to make a statement.